On Tuesday April 19, 2016, Elizabeth Mullen & Elizabeth Gozzer of Creative Associates International Inc., a youth-focused international development company based in Washington, D.C, met with GCCI President, Mr. Vishnu Doerga to discuss a potential collaboration between the two entities. Creative Associates International Inc. has prequalified to bid on a proposed USAID/Eastern and Southern Caribbean program that will cover community resilience building, crime and violence prevention, youth workforce and livelihoods and knowledge management primarily in Saint Lucia, St. Kitts and Nevis, Guyana, Barbados, Trinidad and Tobago and Suriname. 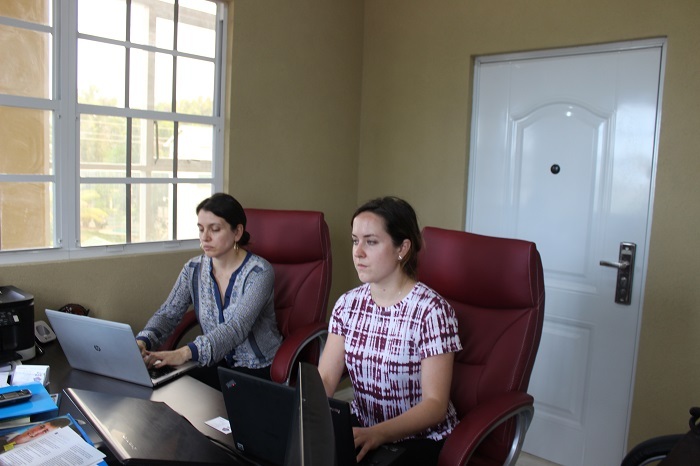 The company has a field presence in more than twenty (20) countries worldwide an d over two decades of experience working in Latin America and the Caribbean. 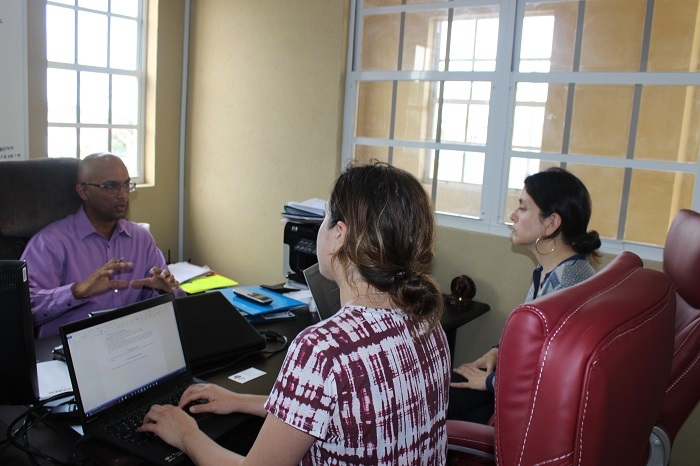 During the meeting with Mr. Doerga, the Creative Associates International team was able to get information on the status of youth development programs in Guyana, what opportunities are available for youth to enter the labour market, Chamber programs geared towards youth development, as well as youth programs implemented by other sectorial bodies. The team also discussed areas for collaboration with the Georgetown Chamber once they are approved to execute the USAID funded program.